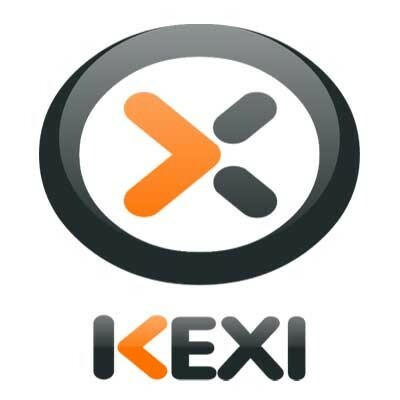 Kexi is an open source visual database creator, a long-awaited competitor for programs like MS Access or Filemaker. Kexi can be used for designing database applications, inserting and editing data, performing queries, and processing data. Forms can be created to provide a custom interface to your data. All database objects - tables, queries, forms, reports - are stored in the database, making it easy to share data and design.